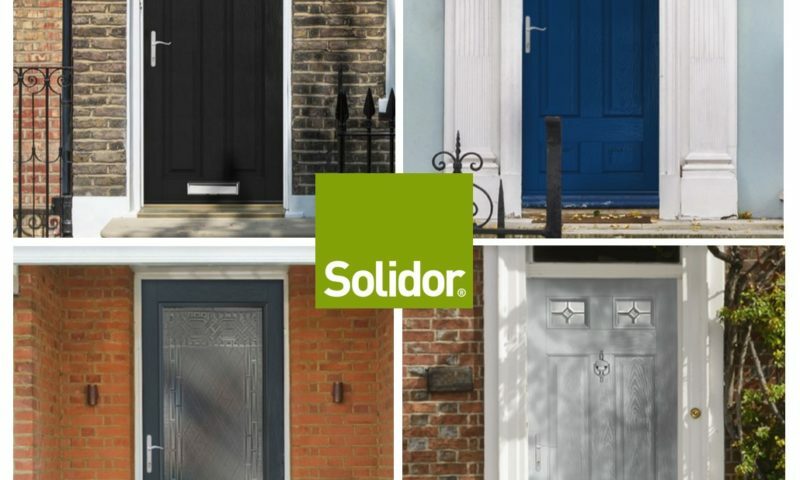 Solidor, the most secure composite door you can buy, showcased its extended range of doors, glass designs and colours at this year’s FIT Show. 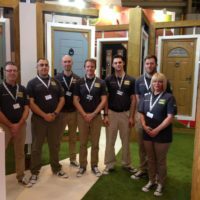 The new door combinations are available for customers to order now. 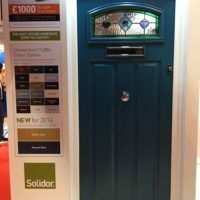 Our composite door range caused quite a stir at last week’s FIT Show, as did our two brand new coloured finishes which we showcased for the very first time; Peacock Blue and Golden Sand. 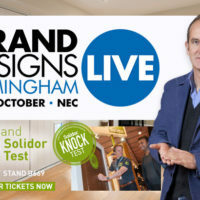 What a ‘Grand Designed’ door!